In this video tutorial we will show you how to export video from Adobe Premiere Pro CS5. 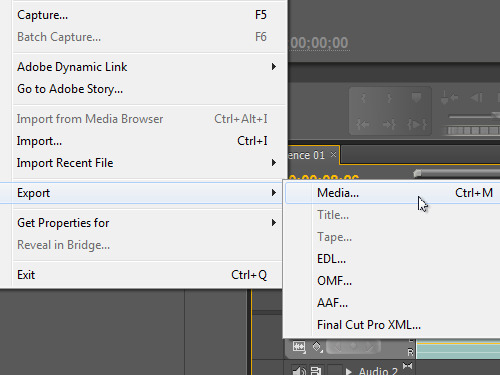 In order to export video from Adobe Premiere Pro CS5, you have to open the project that you want to export. Then, go to the “File” menu, click on the “Export” submenu and select the “Media” option. In the appeared window, set the export settings and click on the name of the output file. 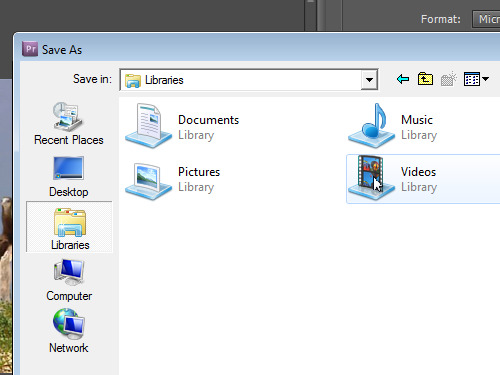 In the appeared dialog box select the destination folder and enter the filename. Press “Save” and click on the “Export” button. Wait for the encoding process to complete. The video has been successfully exported from Adobe Premiere Pro CS5.